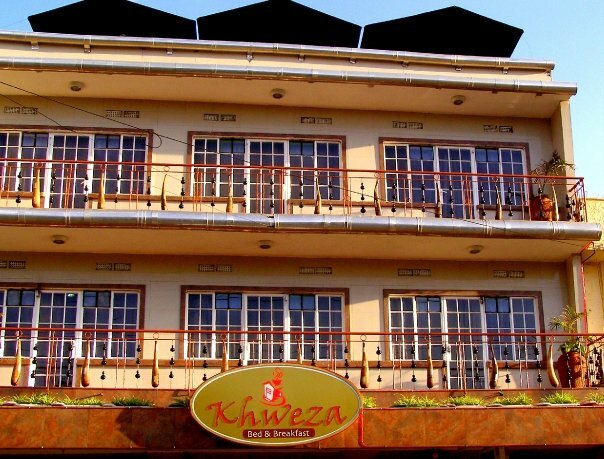 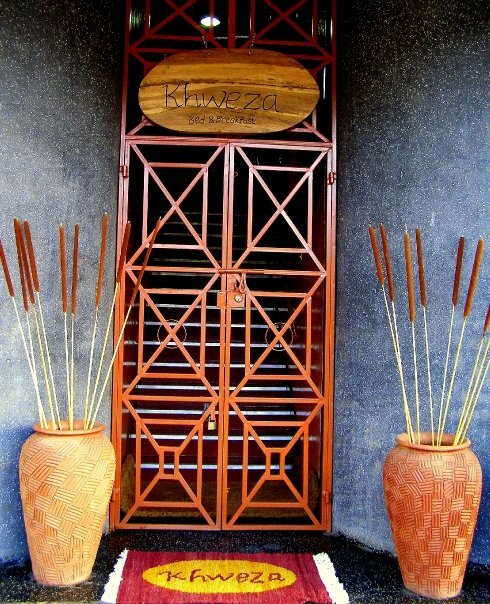 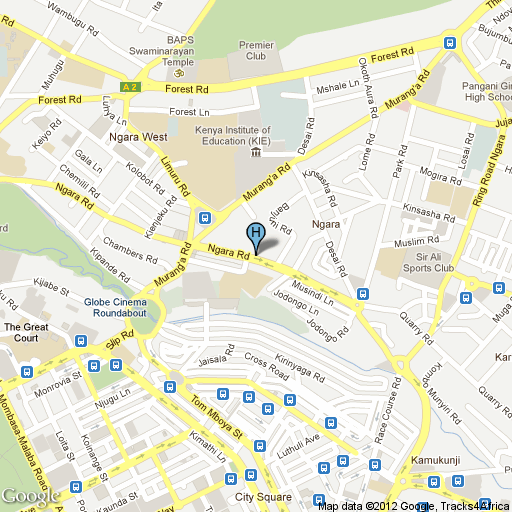 The Khweza Bed & Breakfast provides affordable accommodations close to Nairobi city centre. 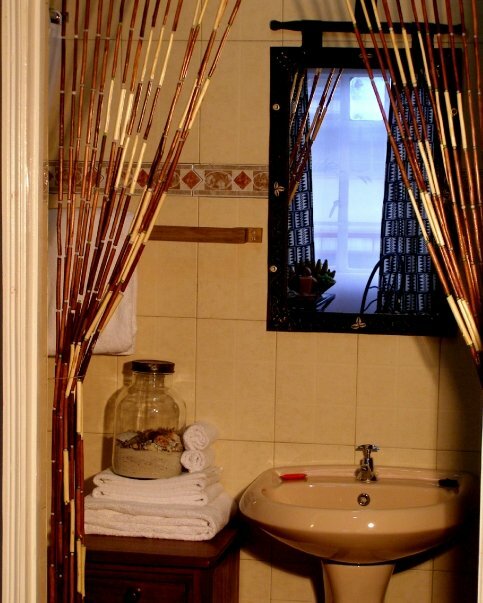 Standard, deluxe, and executive rooms are available. 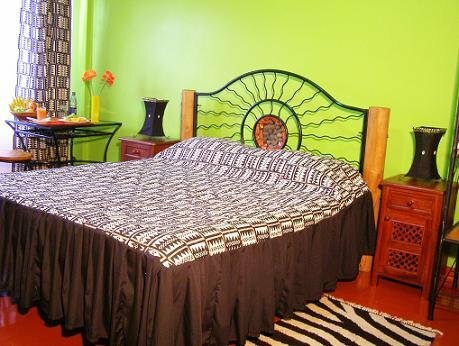 Each features a distinctive African décor, including bright colours and naturally finished wood and iron furniture. 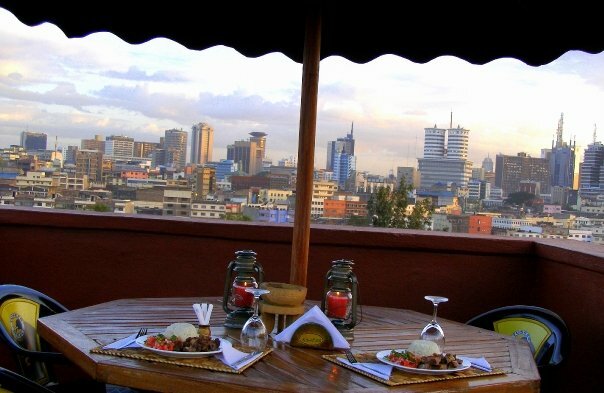 Guests can enjoy breakfasts (and other meals) served at the hotel’s rooftop restaurant and bar, which boasts a scenic view of the Nairobi skyline. 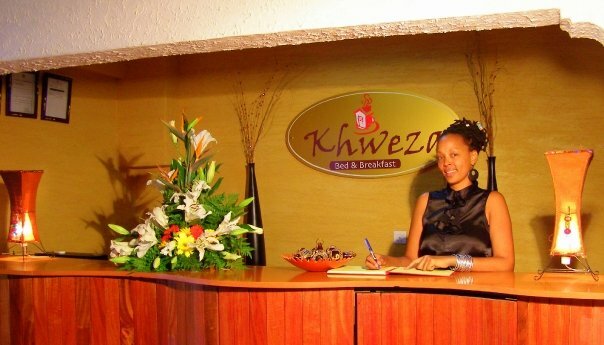 The hotel maintains uniformed security and is open 24 hours.